Anna Wood danced at her brother’s wedding thanks to Parkland’s skilled orthopaedic team. Eight months after a serious car wreck left her wheelchair-bound, she hit the dance floor without help. After the accident, Anna was rushed to Parkland’s ER with extensive injuries including a shattered pelvis, deep wounds, a collapsed lung and a torn diaphragm. 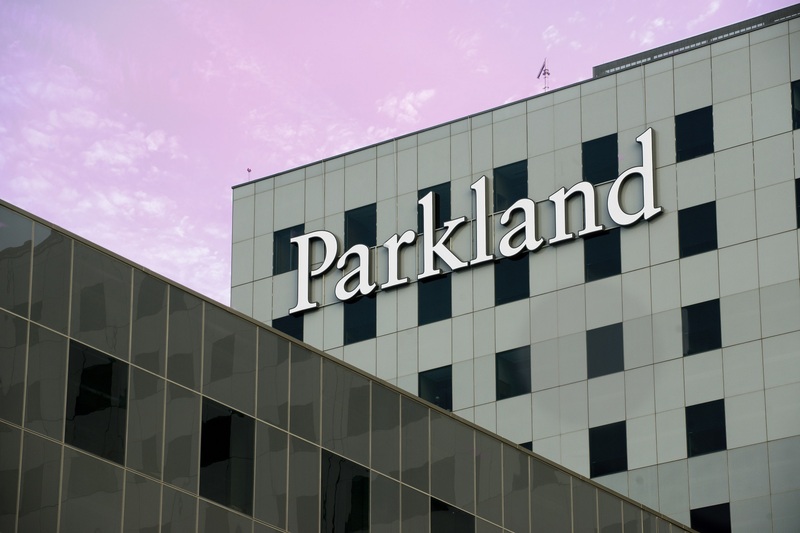 She underwent eight surgeries during her six-week stay at Parkland to repair the damage. An expert orthopaedic team headed by Adam Starr, MD, pieced together her shattered pelvis with 15 screws. With the help of her physical therapy team, she slowly re-learned how to walk and graduated from a wheelchair to a walker and finally to a cane. During her stay at the hospital, the orthopaedic team checked on her at least once a day, explaining her progress and making sure to address all of her questions and concerns, she says. While it’s been a long road, she is now back to living a full and active life. She practices yoga as a way to increase her strength and improve her balance after the accident.